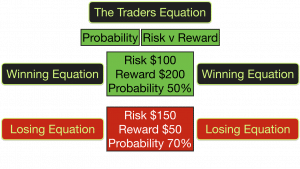 The Traders Equation is the single most important key in making money trading. Of course the thing that attracts people to trading in the first place is the potential to earn money. That and the freedom. 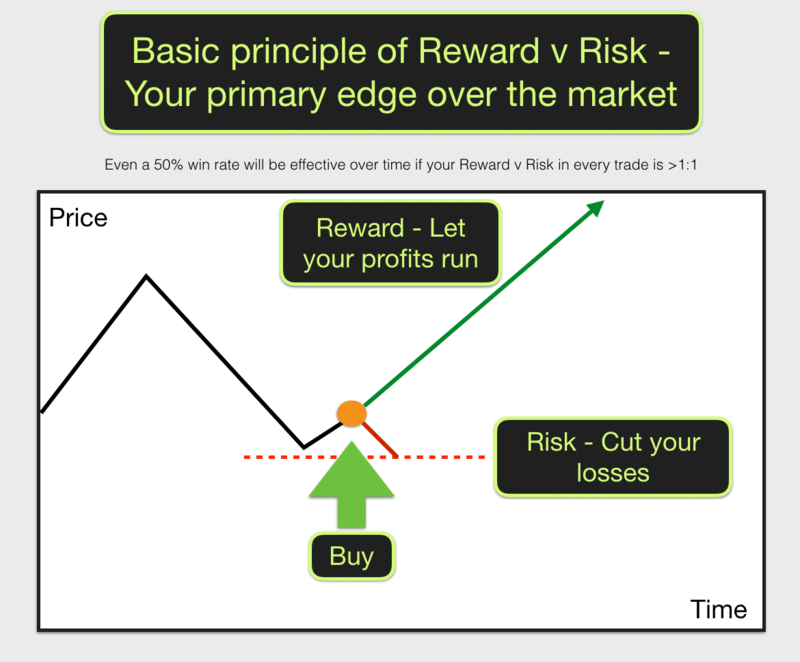 The one single thing that caught my attention when I started learning to trade was the fact that in any one trade your rewards are potentially unlimited but you can limit your risk with a stop. 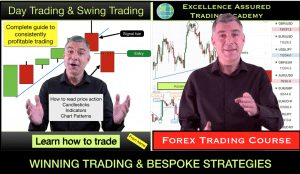 That is if you choose a trade and price moves in your favour you can wait as long as you like before exiting the trade thus maximising your profits. If price moves against you then you can exit the trade for a small loss. These two things mean that you can lose more often than you win and still make money. I had to think about this for a bit before I got my head around it, however it is true. I also have a memory of watching a day trader being interviewed on TV, he made it all sound as simple as buttering a slice of toast. He said the key to trading is “Risk a small amount to potentially gain a much larger amount.” Easy. On the basis that price is either going to go up or down and therefore a 50/50 bet this sounds too good to be true. I thought, “All I have to do is get out of my losing trades quickly and let my winners run. I am going to be rich.” This was absolutely true and here we have one of the keys to trading success. However all isn’t quite as it seems here and it is easier said than done. 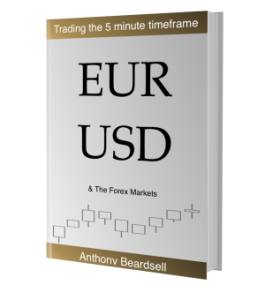 Armed with all my positive thoughts and this simple strategy I loaded up some trading software on my laptop, picked a market to watch, in my case this was the EUR/USD forex market and I sat watching the chart. It looked fairly simple. I could see big price swings on my chart and I understood how momentum moves markets. Price was on a downswing at the time. “I will just wait for price to turn and then I’ll get in” I thought. Price seemed to be turning upwards. I figured out a stop that would get me out of my trade just below the previous low, “clever” I thought. I also made my target the top of the previous high. My target was at least three times greater than my risk so I was happy with that. All good so far. I didn’t want to miss out on the move up so I pressed “Buy”. This got me into the market long. Seemingly as soon as I hit the “Buy” button the market turned and went down. In about two minutes it went straight down past my Stop level. I was stopped out of my trade and I had lost money. “Eh?” I thought. That wasn’t supposed to happen. “Ah, well. It must have been a blip.” I sat back and watched the price action progress. Straight away price started soaring off in the direction of my original trade. It zoomed up and past my original target level. “Wow.” I thought. “I was right all the time. Look at it go. It has lots of momentum. I’m going to buy again. I pressed “Buy” without a further thought. Again price immediately turned around and went against my trade. I just sat there and watched it. “It must turn around at some stage I thought.” Then I remembered that I had forgotten to add my stop and look for a target. “Oooops.” I stared at my losing position, watching my hard earned money disappearing down the drain. Eventually the pain of the loss became too great and I gave up on trade and manually exited my position. I went off to do something else for the rest of the day and lick my wounds. This is quite typical of what happens to beginner traders. They set off with great intentions, a little knowledge and a system in mind. Things don’t quite work out as they thought and they lose all sense of discipline, forget their system and end up gambling. They chase the market up and down and lose money, lots of it. The best thing that could have happened to me was losing money on those first few trades. It reminded me that I must stick to a system and get better. The worst thing that can happen to a beginner is that they get lucky when they trade without a system and without discipline. If this happens it tells them that they don’t need a system to win. This is wrong. Everyone needs a system and they need to stick to their system. All professional traders have a system, they stick to their system no matter what and they only take trades that have a good traders equation. My first trade was a good one. I lost money but it made sense. I bought when I thought that the market had made a bottom. I set my stop below the low and aimed for a target at a previous high. The potential reward on the trade was greater than twice the risk. The market didn’t do what I thought that it would do. However if I made one hundred of these types of trades, with this equation then I probably would make money. After this first trade I lost my discipline and forgot what I was supposed to be doing. It was a painful experience. One of the first lessons in trading is to accept a loss as a normal part of trading. If I had accepted the loss, waited until another similar opportunity arose, and then taken the opportunity, I would have made money. 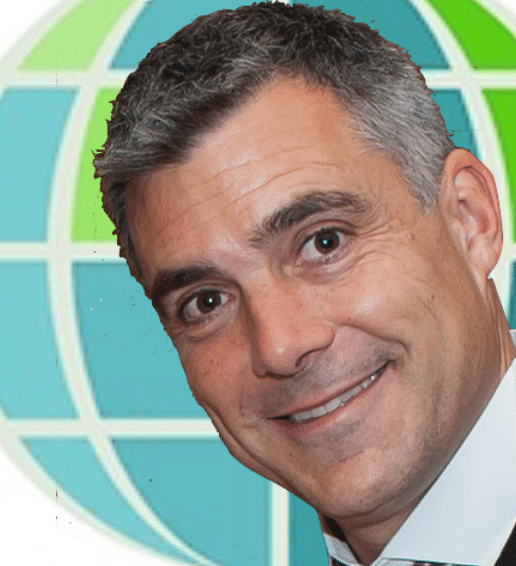 In fact I would have made more money than I lost on the first trade thus I would have been in a net positive position. Losing is normal. You are going to lose. Get used to it. There are no traders on the planet that don’t lose. It is impossible to win every time. You are playing a game of probability. Probability is an important factor in the traders equation. If you risk $100 with a view to making $200 and the probability in the trade is 50% then you will make a fortune if repeated many times over. You may lose the first ten times however and this would be painful. It may give you the illusion that the odds are not in your favour and therefore you may just be tempted to change your system to try to get better odds. This is what normally happens to beginner traders when they have a losing streak. They then lose sight of the traders equation. 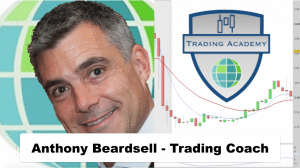 They exit their winning trades too early in an attempt to improve their winning percentage and they run their losses hoping that the market will be kind to them and allow them to exit their losing trades at breakeven. This is a losing strategy. Risking $150 to gain $50 with a probability of 70% is a losing strategy. Your probability would need to be 75% in order to just breakeven. In summary then, for a good trade you need to have a reward that is greater than your risk, or a target greater than your stop. 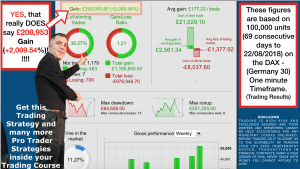 You also need to ensure that the probability of success for your trade is good. If you swing trade it is feasible for your targets to be 5x the size of your risk. You would not then need a 50% win probability to make money. In fact your win percentage could be 25% or one in four and you would still make money over time. 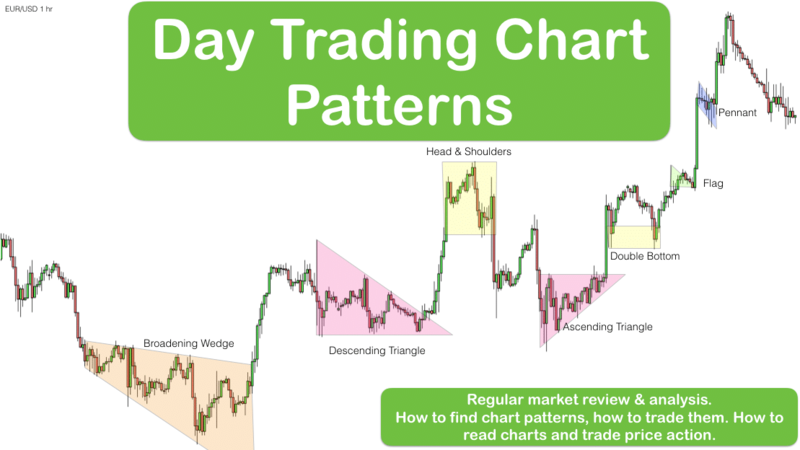 Your preferred style of trading will effectively determine your own ideal traders equation. 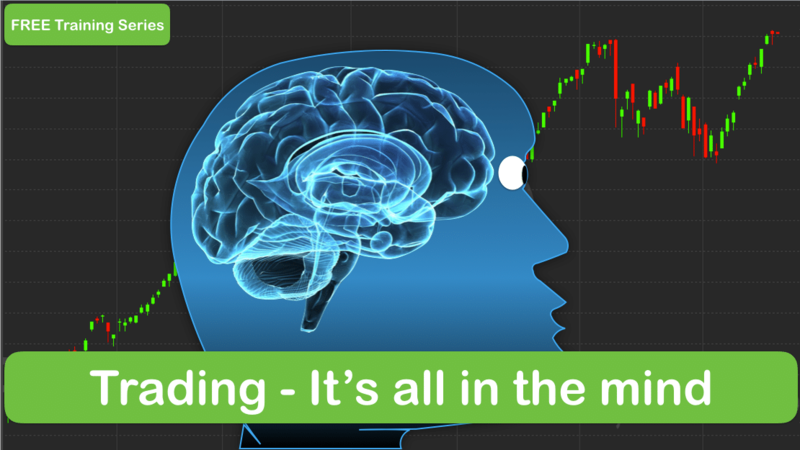 If you scalp then you will expect to win more often than not, say a minimum of 60% of the time, and you will probably aim for a 1:1 reward to risk. If you swing trade then you may aim for 2:1 or 3:1 reward to risk and you would expect your winning percentage to be 40% plus. This is what you are aiming for. What should you do then, just dive straight in and start trading? Not so fast. The next question that requires an answer is…How does one know when the probability is 40% or higher of a move in one direction or the other? This is the zillion dollar question. 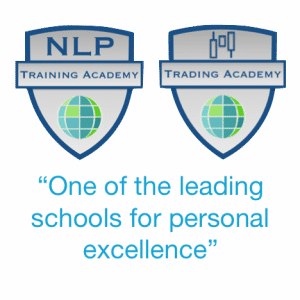 We seek to provide answers in our trading training course.